This is the art or picture of the boot. I don't get this. This is looking really real of a work boot. But I like this boot very much. 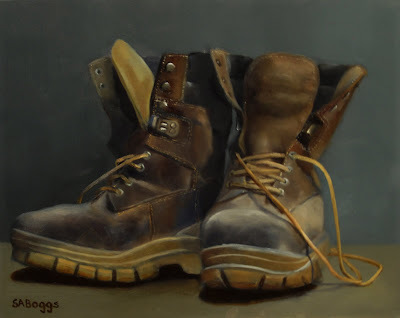 I think this best work boots for men. Different designs of work boots which worker like to use and desire best quality boots for long life. At the same time they like to comfortable while working. Now https://handymanpoint.com have almost similar kind of boots have this site for interested people.